June | 2016 | Syed Jahanzaib Personal Blog to Share Knowledge ! As requested by an Valenzuela client. In radius manager, there are few options to purchase credits via online payment gateways like paypal or others. If the user account is expired and he purchase service online, it adds the deposit into user account but it does not auto renew the service (as per my assumption, as paypal doesn’t works here in pakistan, so i have very little to no knowledge on it). To make a workaround for this issue, I made a script that does the following. Disclaimer: The script can further be customized according to the requirements. No part of this script is copied from anywhere. You are free to use it, modify it as you like.This is my own idea Just to share with anyone who is in similar need or just for learning purposes ! echo -e "ERROR: NO USER FOUND for matching ... exiting!" # Apply Formula to read the file in which users list and act accordingly. Now Balance is = $LASTUSRBAL PKR"
mysql -u$SQLUSER -p$SQLPASS -e "use radius; UPDATE rm_users SET expiration = '$NEXTEXPIRYADD' WHERE username = '$USR';"
mysql -u$SQLUSER -p$SQLPASS -e "use radius; UPDATE rm_users SET comment = 'This account was last refresh from DEPOSIT $DATE' WHERE username = '$USR';"
mysql -u$SQLUSER -p$SQLPASS -e "use radius; INSERT INTO rm_syslog (datetime, ip, name, eventid, data1) VALUES (NOW(), 'n/a', 'DEPOSIT_$USR', '$USR', '$USR renewd service > $PKGNAME');"
mysql -u$SQLUSER -p$SQLPASS -e "use radius; UPDATE rm_users SET credits = '$LASTUSRBAL' WHERE username = '$USR';"
DATE_ADD(CURDATE(), INTERVAL '10' DAY), '0', '0', '$TODAY', '$SRVPRICE', '0.000000', '', '$LASTUSRBAL', '', '$MOBILE', '$MOBILE', '0.00' );"
mysql -u$SQLUSER -p$SQLPASS -e "use radius; UPDATE rm_users SET comblimit = '$PKGQUOTABYTES' WHERE username = '$USR';"
echo "No need to add quota"
Please beware that this post is just for Example purpose Only. In real production environment you must be very careful for providing such option. Make it tightly secure, add captcha code & provide this feature to requesting users only. AVOID using bash, RELY on PHP ! As requested by an client, Following is an script that can retrieve user’s current current password from 'radcheck' table. This method is useful in some situation where operator dont want to change the password for user, but to provide them there old/original password. There are some online MD5 decrypter, but they can decrypt general or common words. If you have something complex password, it wont be able to decrypted. So rather then getting into MD5 decryption mess, why not retrieve it under the table 😉 by getting it from radcheck table. 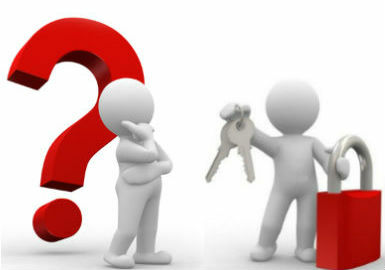 There are few methods we can provide ‘current password retrieval’ funcion to user. We can configure playSMS to receive incoming SMS from user with specific command and username, then the system can retrieve user current password and sms to his Registered mobile number. Or we can make a simple PHP page where user can enter his user ID and then the system can send password to his Registered Mobile No. and Email address. Execute the script and see the result. 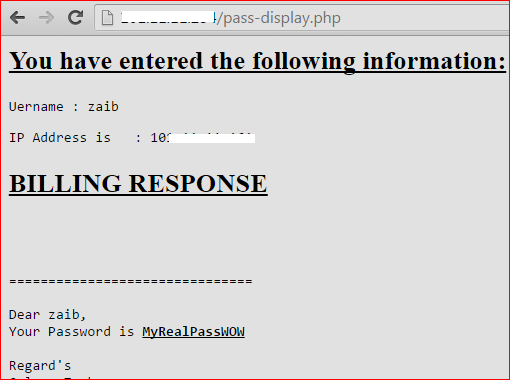 PHP Form base method using Shell Script ! Make sure you add good security measurements first ! Use following script if you want to change ‘Simultanous-Use‘ attribute value for *ALL* users in radcheck table. I made it for a specific situation and was very successfull. Every action in the script is customization, mold it as per your requirements. # Script to ADD & UPDATE 'Simultanous-Use' attribute for ALL USERS of radius database 'radcheck' in mysql. # It was useful for a specific situation. echo "-$SRV is down. Pleasec check your $srv service first. echo "-$SRV is accessible OK. Proceeding further ..."
echo "-$DB database exist OK. Proceeding further ..."
echo "-$DB database does not exist!" Updating $SRV / $DB table for missing SIM-USE value. . ."
echo "$ID sim value not found, adding now ..."
mysql -u$SQLUSER -p$SQLPASS -e "INSERT INTO radius.radcheck ( id , username , attribute , op , value ) VALUES ( NULL , '$ID', 'Simultaneous-Use', ':=', '1');"
echo "Waiting for next step, making SIM-USE from 2 to 1"
echo "$Updating $SRV / $DB table from Sim -x to sim-1. . ."
mysql -u$SQLUSER -p$SQLPASS -e "use radius; UPDATE radcheck SET Value = '$VALUE' WHERE (UserName = '$ID' AND Attribute = 'Simultaneous-Use');"
if it will find duplicate online users, it will print there names. Command to check value of simultanous-use from radcheck table, to verify if any user have 2 value instead of 1.
mysql -uroot -pROOTPASSWORD --skip-column-names -e 'use radius; SELECT * FROM radcheck;' | grep -w "1"
Mikrotik is a very powerful router that can perform variety of functions in one box. Sometimes It’s fun to do complex configuration with customized scripting to achieve our desired results. I just wanted to share some thoughts on one scenario where I configured multiple WAN links with PCC config plus public ips routing for users in single CCR RB. 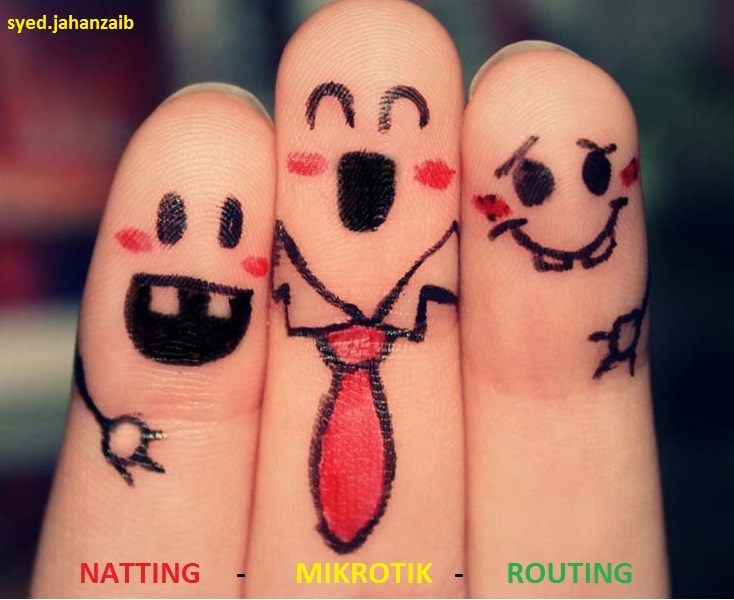 Routing+Natting+Fire-walling+QOS+Scripting and much more all together. Later we added failover so that if pcc wan links fails it should switch to fiber link, and if fiber link fails, it should failover to dsl by blending public ips into PCC. Mikrotik have 4 DSL links which are configured in PCC (Load balancing) and serving local pppoe clients. We have added another WAN Link via Fiber which is 1 STM (155mbps) and have acquire another large public pool for users which is routed to our /29 ip on mikrotik. We have configured VLANs to isolate the different areas/networks to minimize the broadcast and for better network management. Also some corporate clients are connected to separate vlans to provide them public ip pool to be used in there routers. We connected some corporate clients, which of course should not be connected via pppoe method, they wanted direct public ip so they can configure it in there own router/system. So we did it by connecting that client on our vlan switch,TAG there port traffic, and on mikrotik we added new vlan interface (accordingly ) and assign public ip (as required like /30) and assigned it to this new vlan interface, and gave appropriate ip to the client. 4 vdsl links (100mb each) are configured as PCC. For fail over we are using script that monitor 2 internet hosts for each wan link. we have also created forced route for those hosts with black holes as well to make sure the hosts goes via specific wan link only. once the script failed to ping those 2 hosts, it will simply enable rule in (ip/route/rules) TABLE to lookup the speciifc wan marked packets via main table where fiber link have distance value of 1 which will be default rule. 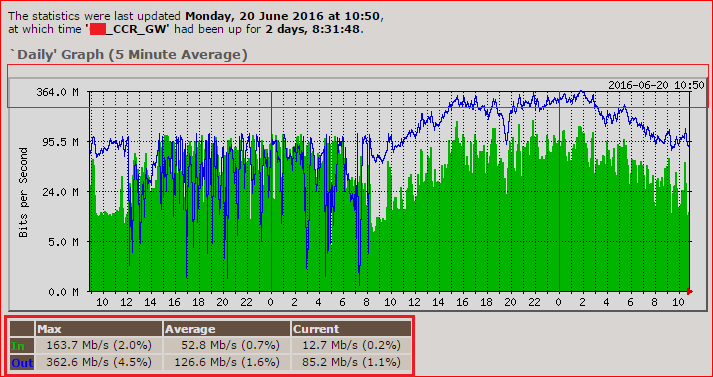 thus traffic for that failed dsl link will start natting via fiber link. of course there are various other measurements need to be done, like proper natting rules, etc. CCR performed amazingly good with complex configuration , lots of dynamic queues, and CPU usage usually remains under 10%. We can use PCQ base queues to lower the cpu usage in specific circumstances. 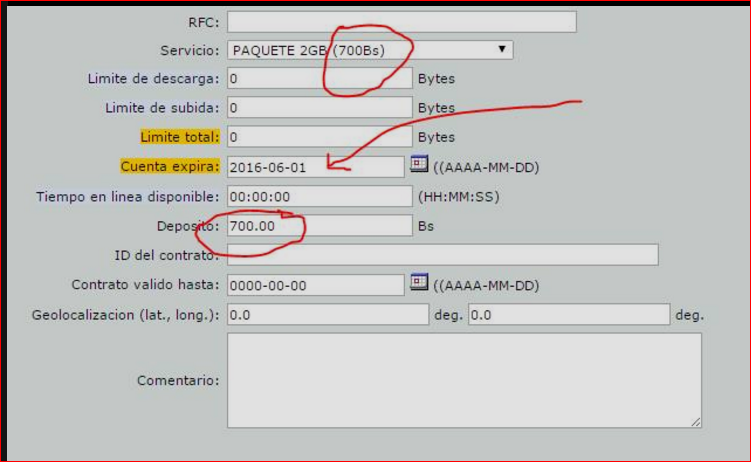 QOS is dynamically Done by the radius billing system. In this case DMASOFTLAB Radius Manager. FTP are in DMZ, controlled by Mikrotik Firewall and separate QOS are setup to provide each user with 4 MB of downloads from local media server. This is done to prevent over utilization by each user. I used Queue type and then tag it with the simple queue for FTP. I also marked packets in mangle going to FTP, then later used in queues. There are few other scripts configured like daily backup script, wan monitoring scripts, etc. DDNS is also configured to access mikrotik and other servers/devices behind the MT, to pass through via PCC. port forwarding with the PCC is a bit tricky, and it requires additional rules in mangle and routes. I wrote about it in details in other posts. We have Mikrotik RouterOS with 4 DLS(100mb x 4) links plus 1 Fiber Link (1 STM bandwidth) on /30 pool and two separate /24 pools (routed to /30 pool via ISP) for user end. We also have freeradius billing system where all users account / billing is managed. Mikrotik is acting as NAS / PPPoE Server as well. Now we want that default normal group of clients should use these 4 dsl via PCC (using src-address approach as its more stable and have no ip changing issue) and selected group of users should get public ip and go directly via routing (while preserving their own public ip). here how I did this. 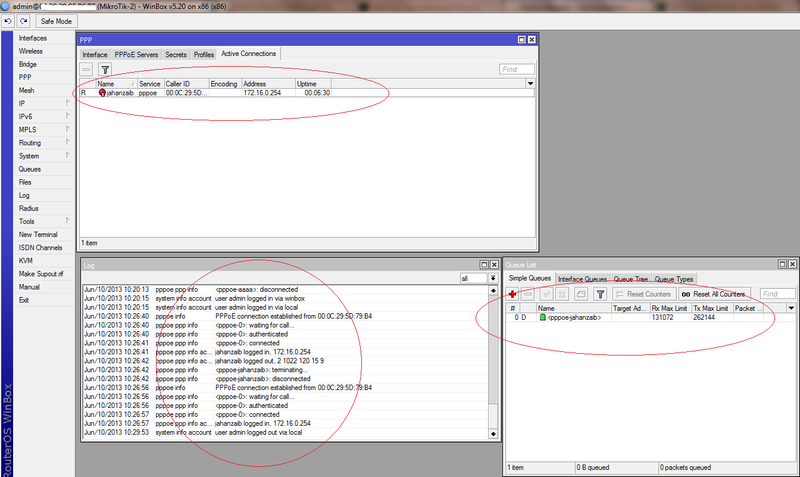 on Mikrotik I have defined two pools. One for the normal clients that will be natted using PCC. and other pool with public IP’s for users that will be routed. 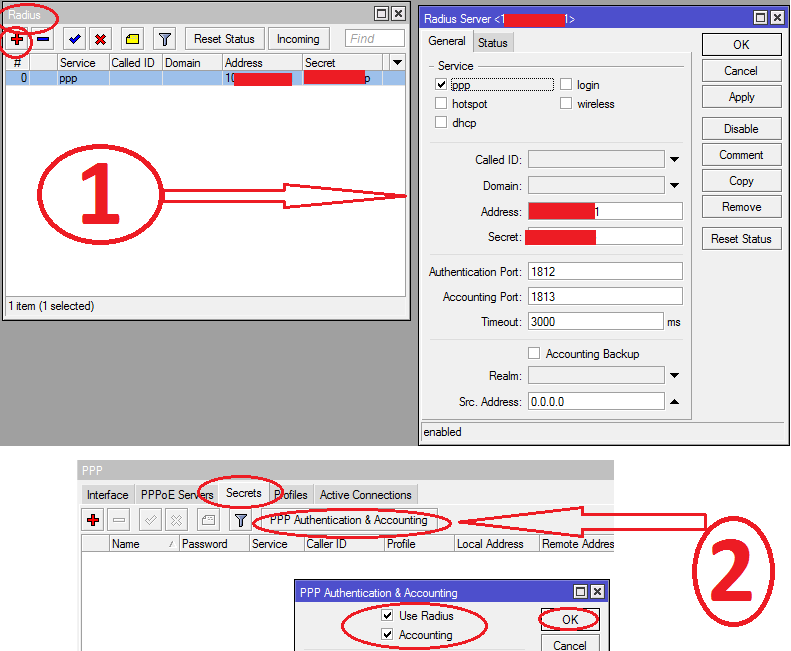 In Mikrotik pppoe server, default pool for users is pppoe_private_pool (172.16.0.1-172.16.10.255) so any client connects to pppoe server will get ip from 172.16.x.x series. in PCC Mangle rules I defined 172.16.0.1-172.16.10.255 in src-address , this way only clients with these ip series will be processed via PCC and will go via dsl links. Same I did for default NAT rules, I defined this private pool in NAT src-address as well, This is must other wise all users will be natted (private or public). So make sure you pay attention to this portion. Now to route public ips, I add the route of Fiber link ISP Gateway as Default route with distance value of 1 (all other routes of PCC have values of 2,3,4,5 (default routes for pcc / dsl is not required because they already have routes with marked traffic, but I still created default routes on dsl with different distance values to avail failover if one dsl fail , other should take over auto using MAIN TABLE) . If you are using MRTG and have gigabit network, you may notice that mrtg graphs will not show you traffic above then 120mb. This is a common problem caused by 16-bit counter rollover. By default MRTG polls the device every 5min using SNMPv1, then a traffic greater than 120 Mbps will cause the 16 bit counter to wraparound in this time window. therefore , MRTG only displays the lower traffic as it cannot tell how many times the counter has rolled over. There are two workarounds to over come this issue. I used SNMPv2. This is the best option, if your device supports it (Mikrotik do support SNMP v2). If using SNMPv2, then you can use the 64bit counters, which will not wrap around. (5 semicolons and 2) as a suffix to your Target definition to specify SNMPv2. To edit existing configuration file. I will write on RRD later which is the best option in my opinion , specially for heavy networks. CRON examples ! Focus and save yourself from embarrassment ! I had a UPS monitor script that should run after every 5 seconds to poll the KE input voltage / battery remaining time etc. but as we know that with CRON we can configure interval of minimum 1 minute or above, we cannot set time in seconds. so I make following workaround. 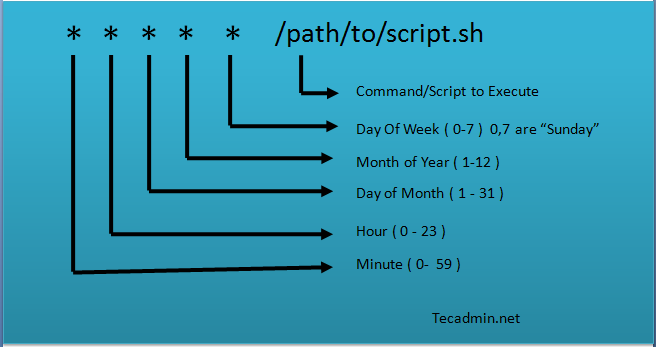 Run Script on Specific Timings And Date of Months, Example run script on 10am and 11am on 12th of every month. Run Script on Specific Hours of Every Month, Example run script on 9am of every month. I scheduled few scripts on my Ubuntu 14.x box that queries remote servers for storage and send customized reports via email. I can see its execution in /var/log/syslog but the script was not able to query the remote win server. You may want to read this. We want to send email/sms alert to user about his service package change with old/new package name details. Although this function is builtin in RM , but with customized scripts we can do other functions as well. 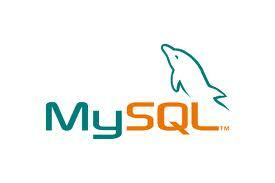 We will create mysql trigger that will be executed every time srvid column will be changed in rm_users table. then we will create mysql table which will hold all these info. Then the trigger will add user info like old service id , new service id, user name, mobile etc in this table upon srvid change. 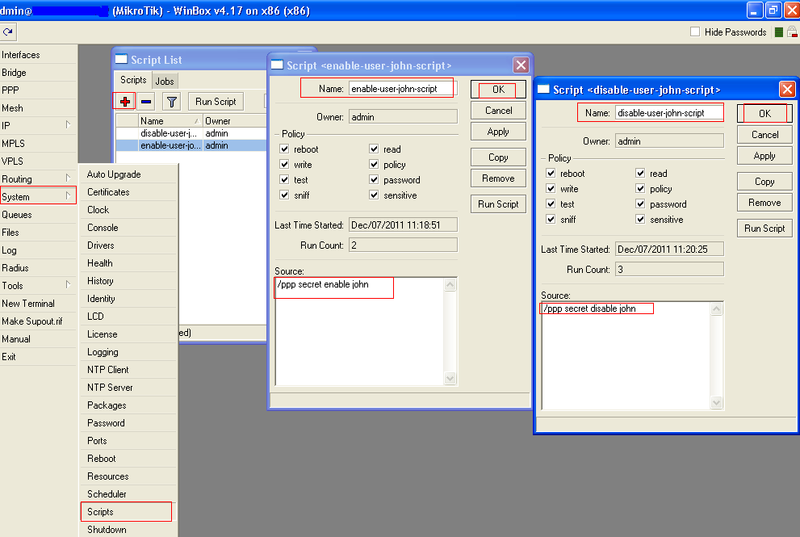 First create mySQL trigger which will be executed once there will be changes made in srvid column in rm_users table. Add mySQL table where records will be saved. root@ubuntu:/temp# mysql -u root -pSQLPASS -e "use radius; select * from rm_usersrvchangehistory;"
Create a script that will be scheduled to run after every 5 minutes , it will check in table rm_usersrvchangehistory and will send sms to user about package change event. 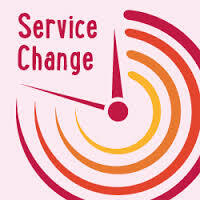 # and will send SMS/Email alert for service change event. # Fetch user info from the table. Your internet package against your User ID: $username has been upgraded from $OLDPKGNAME to $NEWPKGNAME ! 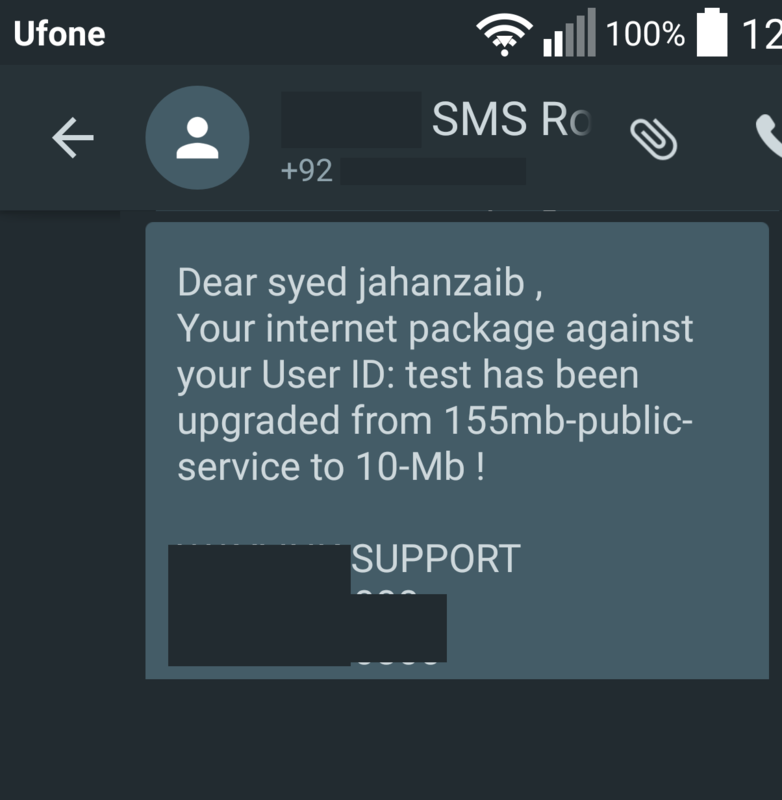 # If you send lot of SMS via local mobile SIM, then make sure you give enough delay so that your SIM may not get blocked by BULK SMS monitor by TELCOM authority like PTA. Now execute the Script and witness the Fun ! We have Ubuntu 12.x installed and serial modem is attached (Teltonika G10). Kannel is installed and serving as SMS gateway. Sometimes modem stops responding and when we restart the modem, kannel starts giving error of Routing Failed. After restart of KANNEL service, the kannel starts responding to sms request and works fine. This little issue can be really annoyed if you are doing remote administration OR if sms alerts are important for you to keep informed about various aspects of the network. We want some automatic mechanism that can detect this specific error and then act accordingly. 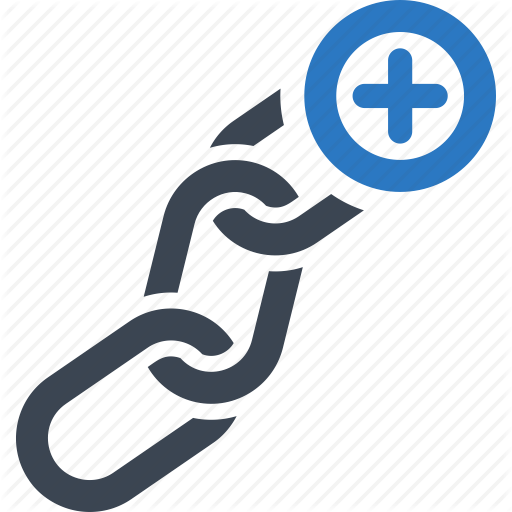 Test Kannel log last entries, and look for word Routing failed, if found, then restart kannel service and email. (one email per incident). If it does not found any entry in LOG for specific word, then Print OK Result for all. This may or may not work for you. Because I made it for some very particular situation, and this script helped. So this script checks for two things only. 1st kannel service, 2nd kannel log error for routing failed. I am sure this may or may not help you in same situation because its possible that error can be due to something else. I carefully examined my situation and made script for it. You can get some idea by it and modify the script as required. Schedule Script to run after every 15 minutes or whatever. Copy paste following script. Make sure you read it carefully and modify things accordingly. # No part of this script is copied from anywhere, you are free to use it, modify or distribute. 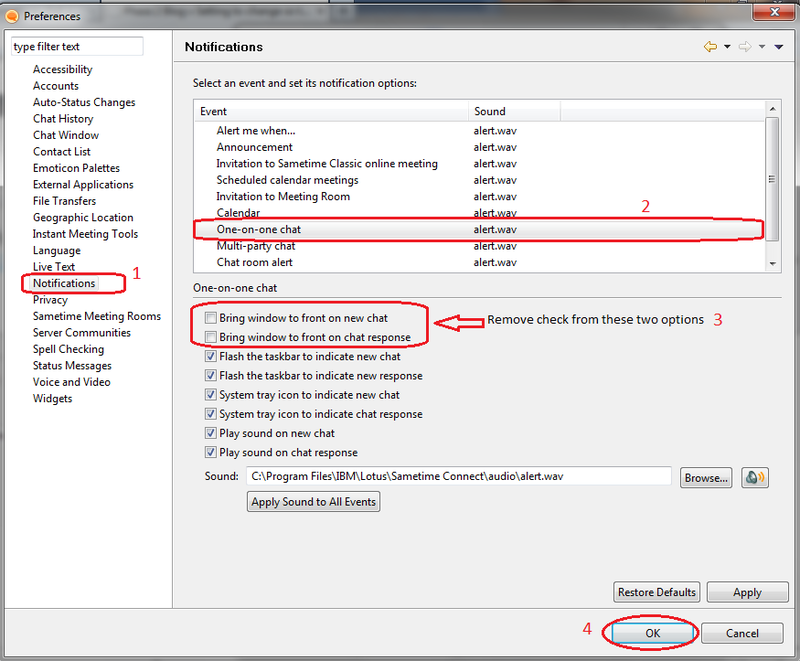 # Useful for remote admins, who want to be informed when KANNEL have any responding problem. Step 1:$COL_RESET INFO: Testing $KANNEL Service status , testing its PID ..."
echo -e "$KANNEL Service Status = $COL_GREEN OK $COL_RESET with pid $PID"
echo -e "$COL_RED$KANNEL Service = NOT RUNNING, trying to restarting it ...$COL_RESET"
echo -e "Script tried to restart $KANNEL MAIN SERVICE and final status is = $COL_RED $KSRVAFTRES $COL_RESET..."
echo -e "Script tried to restart $KANNEL MAIN SERVICE and final status is = $COL_GREEN $KSRVAFTRES .$COL_RESET..."
echo -e "$COL_RED Sending SMS/EMAIL for KANNEL MAIN SERVICE...$COL_RESET"
echo -e "$KANNEL sevice was not running, After script attempt to restart it, its status is $COL_GREEN $KSRVSTATUS $COL_RESET with PID $PID"
echo -e "After kannel restart attempt, its status is still $COL_RED $KSRVSTATUS, $COL_RESET... SMS/EMAIL Already sent ..."
$COL_RED Script cannot continue, exiting ...$COL_RESET"
echo "After kannel restart attempt by the script, its status is still $KSRVSTATUS. You need to check it manualy. Now only Human can see what is going on ... "
Testing Kannel internal Service Status in LOGS for internal responding @DATE ..."
echo "ALERT: text ** $TEXT_TO_CATCH ** found in $KANNEL_QUERY_RESULT"
$KANNEL service is UP but internal system is not responding to SMS ... Trying to restarting $KANNEL service ...$COL_RESET"
$KANNEL service is UP but internal system is not responding $DATE .. SENDING DOWN SMS/EMAIL for current incident / for one time only ...$COL_RESET"
$KANNEL iternal system = $COL_GREEN OK $COL_RESET / All seems to be responding OK! Serial modem is attached to Linux (Ubuntu) system for sending receiving sms via locally installed KANNEL as gateway. 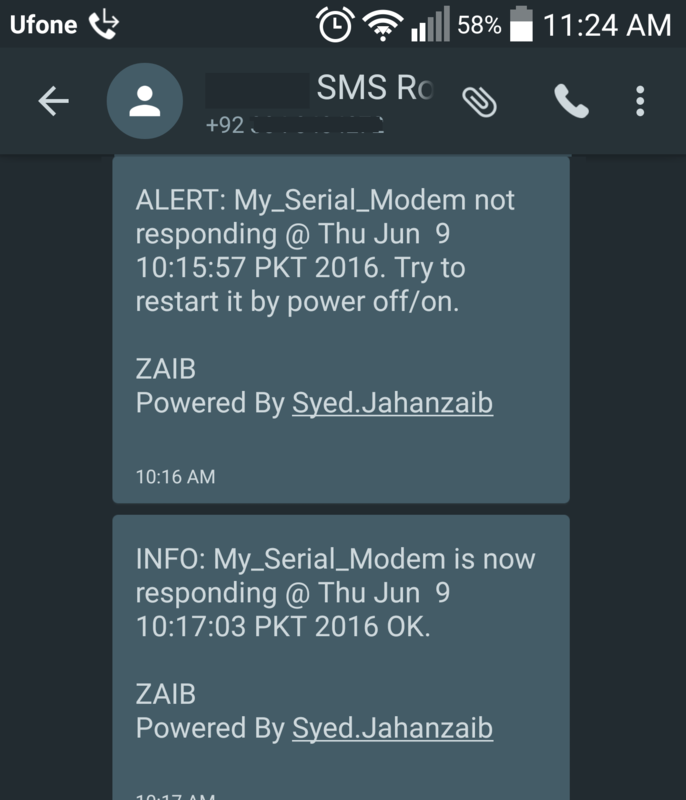 Rarely sometimes modem stops responding to sms requests and it require physical power off/on. if system is not very actively monitored by admin, or remote administration is being done, then we require a solution that can alert us by EMAIL if modem stopped working. and when it start working again, send us Email+SMS for the event. But it should not repeatedly send sms/email for same incident.Some checks must be there in order to prevent this. Schedule (cron) the following to run after every hour or as required. # Useful for remote admins, who want to be informed when modem have any responding problem. echo "Stopping Kannel Service to test modem results and sleep for 10 seconds so that kannel service can be shutdown gracefully..."
echo "Kannel Service Stopped . Processing further ..."
# Sorry, no modem was detected! Is it in use by another program? MSG_DOWN="ALERT: SMS $MODEM1 not responding @ $DATE. Try to restart it by power off/on. MSG_UP="INFO: SMS $MODEM1 is now responding @ $DATE OK.
echo "Checking $MODEM1 Current Status @$DATE..."
echo "ALERT: text ** $TEXT_TO_CATCH ** found in $MODEM_QUERY_RESULT"
echo "$MODEM seems to be DOWN ..."
echo "$MODEM is down at $(date) .. SENDING DOWN SMS/EMAIL for current incident / for one time only ..."
echo "Sending SMS , if modem is down, sms will not be sent ..."
echo "Sending SEMAIL ALERT to $ADMINMAIL1  ..."
echo "INFO: Word ** $TEXT_TO_CATCH ** was NOT found in $MODEM_QUERY_RESULT"
echo "$MODEM seems to be responding OK!" echo "$MODEM is now responding at $(date)... SENDING UP SMS for current incident one time only ..."
echo "Starting Kannel Services so that UP sms can be sent via kannel (with 5 seconds delay) ..."
echo "Sending UP SMS , if modem is down, sms will not be sent ..."
echo "Sending SEMAIL UP/OK to $ADMINMAIL1 & $ADMINMAIL2 ..."
echo "Starting Kannel Services that we stopped in beginning of this script ..."
Example of Mikrotik Script to execute customized function IF condition matches ! # Useful when you want to disconnect your wan interface for any reason if it uptime crosses max up time limit defined. :log warning "$PPPINT have been enabled , check if its connected properly." :log warning "$PPPINT ip address is > $PPPINTIP / Script ENDS here ..."
:log warning "$PPPINT ip address is > $PPPINTIP"